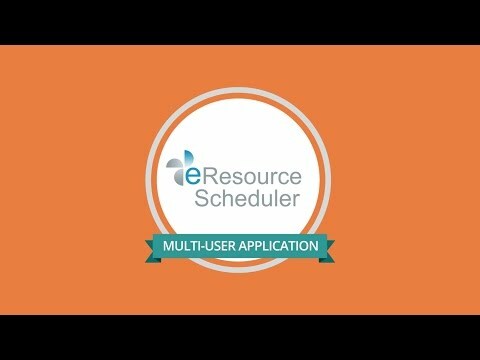 eResource Scheduler is an intuitive project resource management and scheduling tool for organizations who regularly involved in project planning and workforce scheduling. 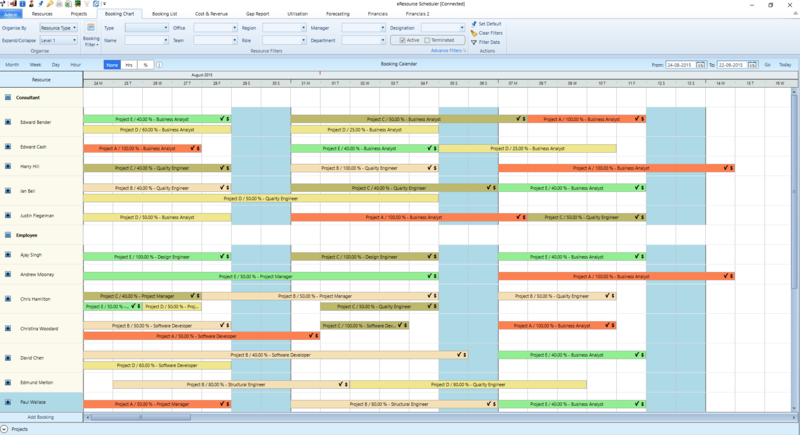 eResource Scheduler is a collaborative & multi-user software for employee scheduling & planning. eRS is specially designed and developed to enable organizations to efficiently schedule & plan their resources on different projects / events / jobs etc. Its client - server architecture allows multiple users to collaborate and share data in real-time. This provides real-time visibility of resources across the organization, even if an organization is spread across multiple cities or countries. eRS can be easily configured to schedule employees / staff or custom defined resources such as rooms, equipment, vehicles etc. In this process, eRS also maximizes overall utilization of the organization. 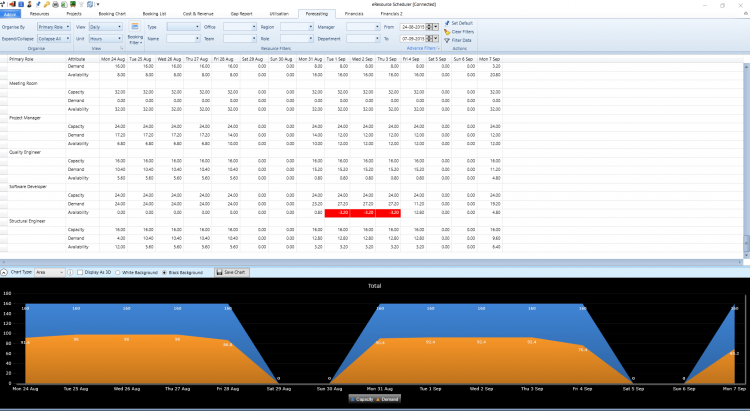 Ease of use and high level of configurability makes this resource scheduler popular among people who regularly schedule & plan employees and other resources. 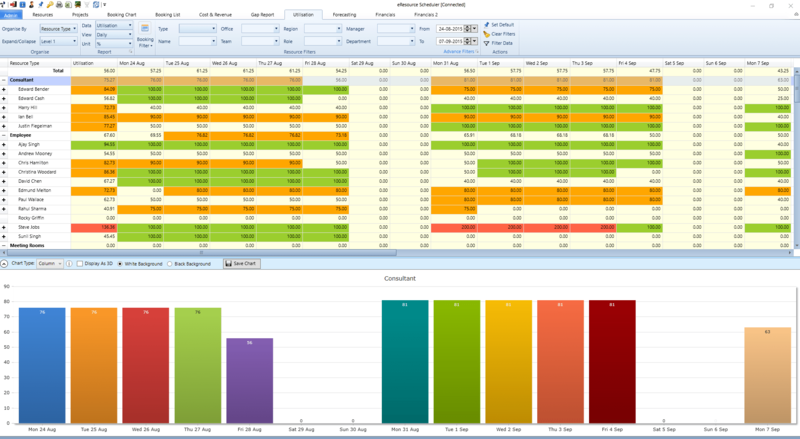 Detailed Reporting of data for better analysis.